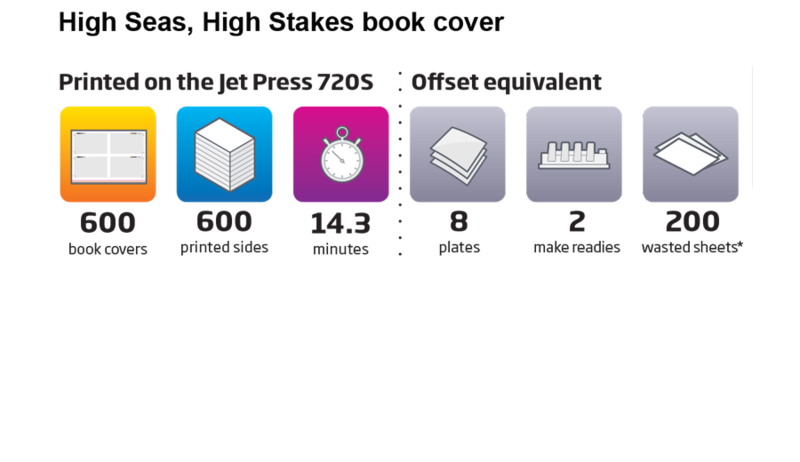 The Jet Press 720S is a perfect press for printing shorter run, single or double sided book jackets. This is because the press is B2 format, can print on standard offset paper, allowing a variety of paper types to be used depending on the application, and delivers consistent ultra-high quality. 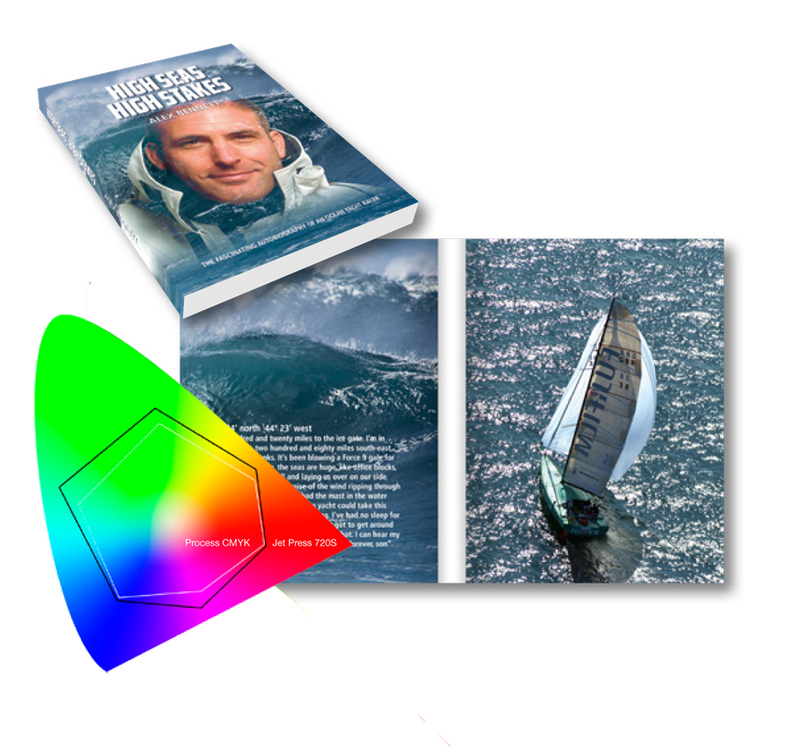 In addition, as the colour gamut of the press is wider than a standard offset press, with the Jet Press 720S being able to hit nearly 75% of the standard pantone library from the CMYK ink set, vibrant front cover images that stand out from the crowd are easy to achieve. With comprehensive colour management and spot colour matching provided within XMF, the digital production of short run book covers on the Jet Press 720S is more compelling than ever.